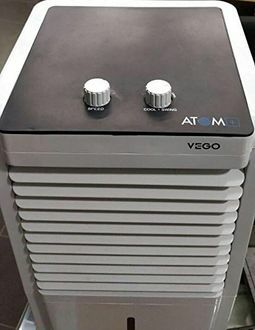 If you want to buy an air cooler to comfort yourself in hot weather, but don't want to put a lot of burden in your pocket, we have got some affordable options for you too. 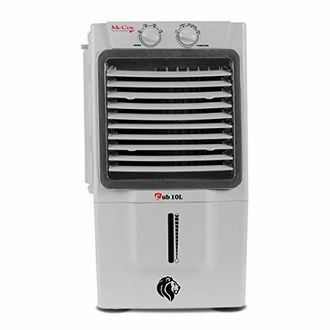 There are 7 air coolers available for a price below Rs. 4000, updated as on 21st April 2019. 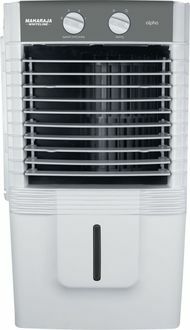 For such a nominal price, you can get air coolers of all capacities, varying from 7 litres to up to 65 litres. However, it is recommended to buy a size suitable for your room, as a cooler that is unnecessarily large will add to your electricity bills. 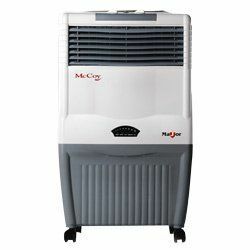 The coolers are loaded with extra features like 4-way cooling capacity, low noise, speed control, air flow control and a much-needed motorised movement of the air. 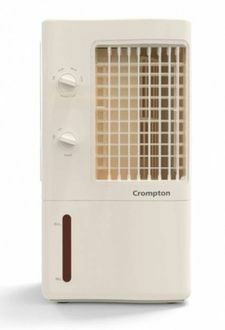 You can choose brands like Crompton Greaves, Croma, Maharaja, etc. 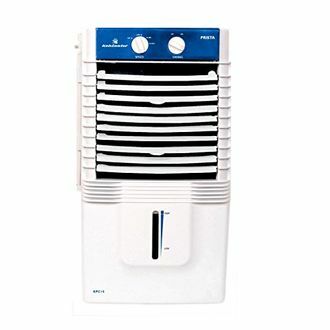 Air coolers priced below Rs. 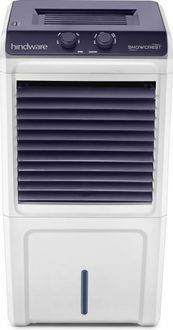 4000 are high in demand as they are easily portable and are quite useful if you live in a dry area. And hence, a lot of options are available, even if you choose to buy it online from any of your preferred sites like Amazon, Flipkart, Croma, etc. But before finalising the purchase, check out the details and all the specifications to make sure that the one you have chosen is the best in class and suits your needs perfectly.